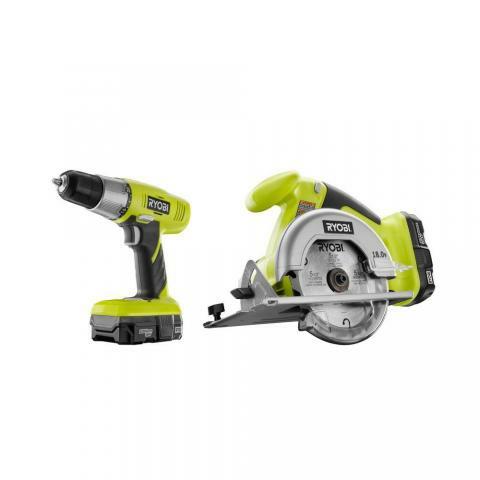 Well, I am definitely one of the proud, few girls who asks for power tools for Christmas… and for this Christmas I finally asked to upgrade from randomly failing cheapie cordless drills to nice Ryobi One+ tools. 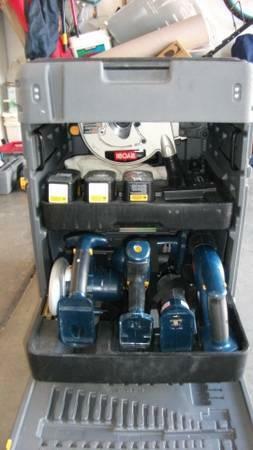 It is a really more than just drills, because the batteries interchange with dozens and dozens of cordless tools. So it is more of a “System”. At the same time, I finally accepted the fact that we will not be getting a garage or a workshop any time in the near (or even moderately distant) future. While this is sad in many ways, accepting that fact really made me think about my tools and how much of a mess everything is every time I want to do a project or two. 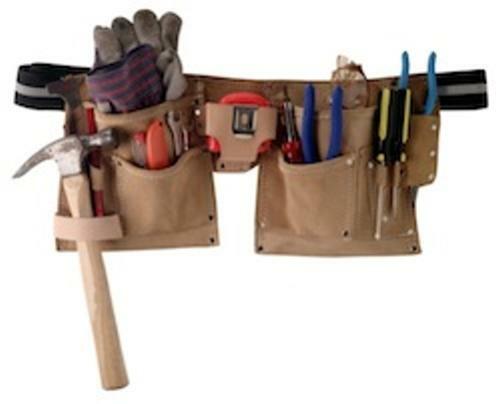 I have frequently spent 4 to 5 times the length of time trying to find my tools in assorted boxes in the spare room, dining room, and shed, than I spend on the project itself! Then… it is no wonder that I am loath to put anything away since I know I will need the same tools for the next project. And when I finally put things away, they just all get shoved back into yet another box, because nothing has a proper home. With my new found acceptance, I resolved to outfit a “Mobile Shop”. With two goals in mind. 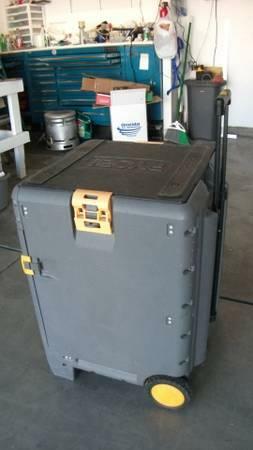 One… to have all of my most used tools, hardware, and other supplies, placed into proper tool totes, etc, that would be not only mobile, but give each item a proper home so that everything could be found (and put away) easily. 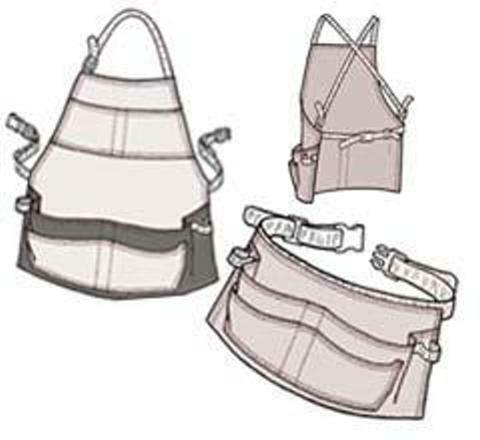 Two… to have the least amount of totes, etc, to keep the whole “shop” easy to move to needed work locations around or outside of the house, but also able to put away into a corner of the spare room or wherever, so there would not be boxes and such spread all over the house. 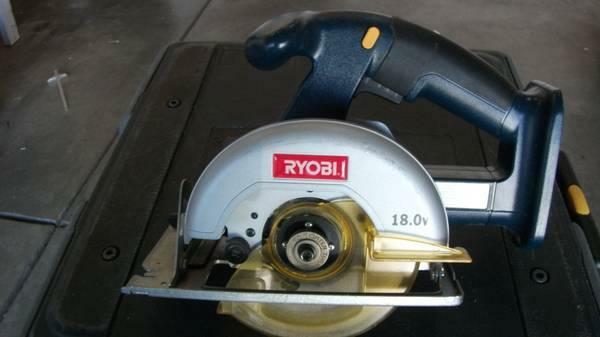 So on the Turkey Day sales, we ordered a nice Ryobi Drill and a nice Drill-and-Circular-Saw set. 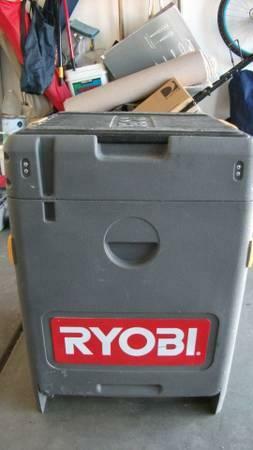 Then I found a Ryobi One+ Shop Vac on craigslist. (They don’t even make those any more!) 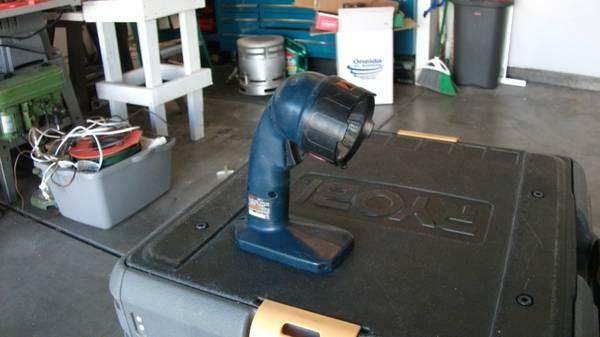 and Chris found an open-box finish sander for a discount price at the Home Depot. 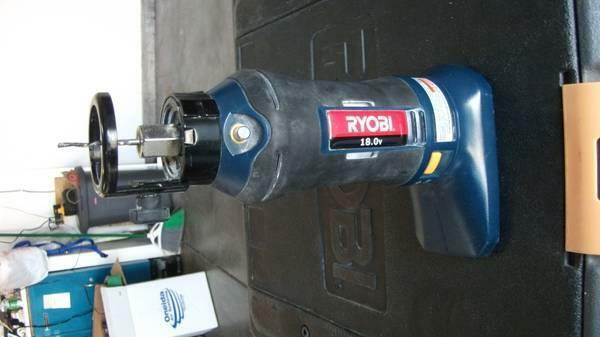 So we picked those up for cheap… and the beginning of my Ryobi One+ set started. Even better, my brother-in-law drew my name for our family “Secret Santa”… Have I mentioned he is absolutely great? He got me the Jig Saw for my set! My favorite and most used tool besides the drills! 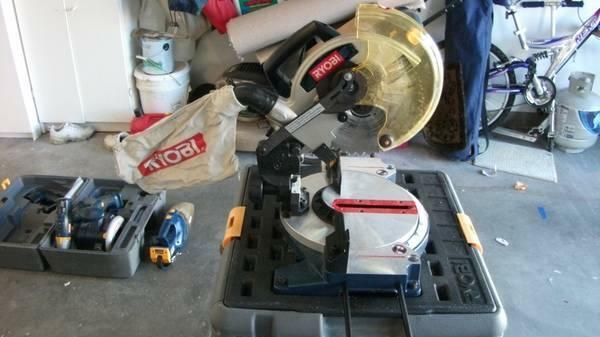 While not cordless, I found this table saw for only $30 on craigslist and it is lighter and in much better condition than my old rusty table saw in the tarp covered "barn". Batteries and Charger... The lithium batteries are more expensive than the NiCad, but they are also lighter, more powerful, and should last longer. 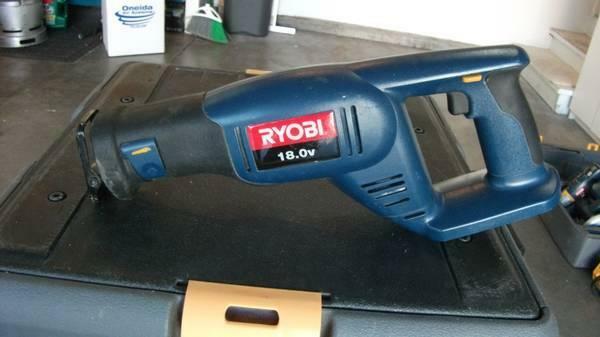 So I was getting a little collection, but had many more tools for the Ryobi One+ on my wish list until I noticed the motherload on craigslist. For less than the price of the miter saw, a whole kit of tools including the miter saw and a really cool rolling carry case! So I had Chris take back the as-yet-unused Drill-and-Circular-Saw set and we got the kit of tools that included the Miter Saw, Saws-all, Rotary Cutter, Drill, Flash Light, Circular Saw, and a charger and a couple of batteries. 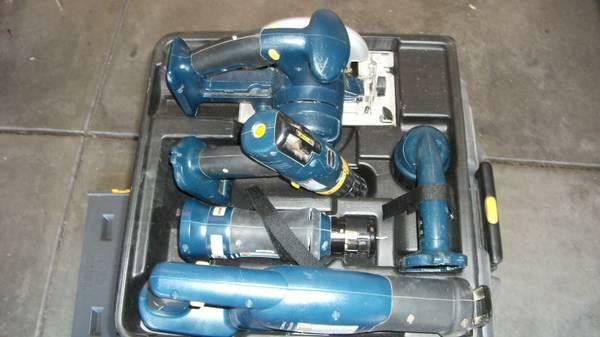 Also got the seller to throw in a little hand-vac as well! 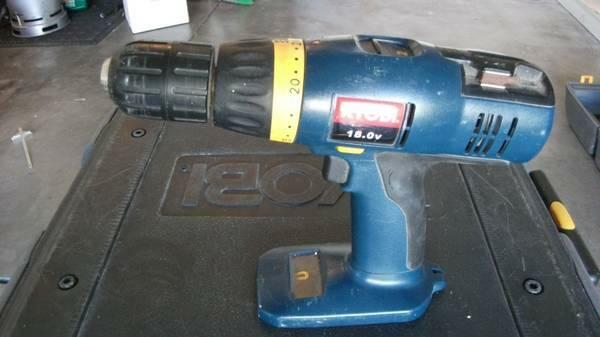 While there are a lot of other tools in the Ryobi One+ line, there is now only one or two that I really would like to get and my main “Mobile Shop” will be fully out-fitted. Additionally, Home Depot always puts a lot of Christmas goodies on super sale after the new year, and we got some totes and a nice main open tool tote to hold many items in their own little pockets. It will take quite a while to find and sort out all our assorted tools and supplies, but now most of the most used things will all have their own home in my “Mobile Shop”. Open Tool Tote will hold my most used items. Two Drills, The Jig Saw, and small items in the side pockets. I added cardboard dividers to keep my Jig Saw and Drills safely contained since they are my most used tools. My "TOOL RIG" has specially designated pockets for each of my most commonly needed small tools. It also has two strong magnets so that I can stick on a magnetic parts tray, or even stick screws right to the front. Even a flap pocket to keep saw dust out of my little right angle screw-driver, bits, and lighter, and a divided section for my most used drill bits. I also got a drill holster (on sale as well from HD), and put it on a separate belt as I will probably only wear the holster when on a ladder, or working a larger project outside. And the whole thing is camouflaged! What is that you say? Not camo? SURE IT IS! I can sneak up on any piece of wood and it will never know what hit it!